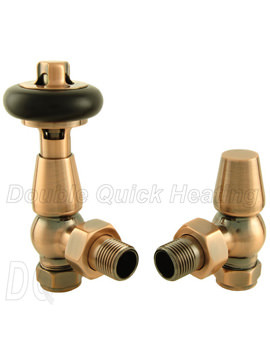 When the climate bothers you with its extremely freezing condition, a company understands your need, DQ Heating. 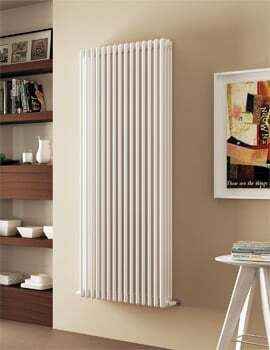 With a vast experience in manufacturing radiators and towel rails, DQ Heating masters, the utmost solution of heating during rigid winters. 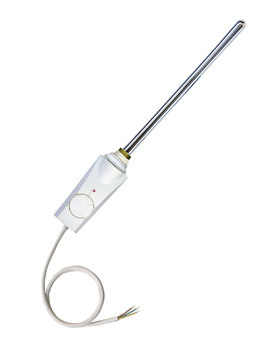 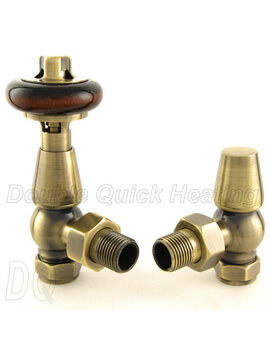 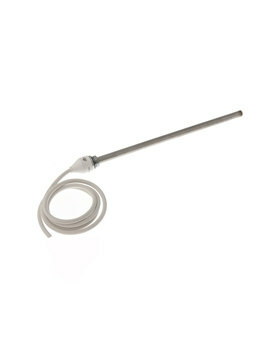 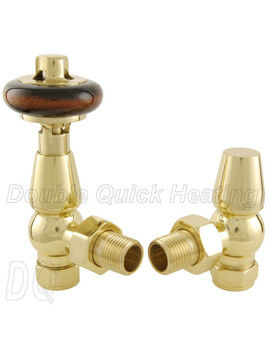 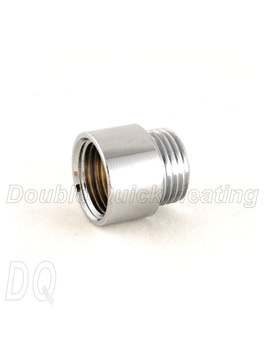 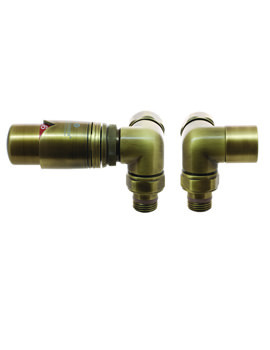 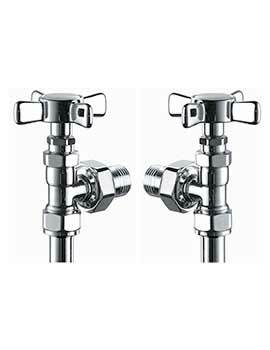 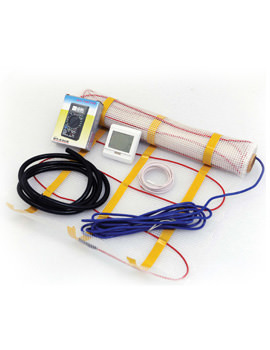 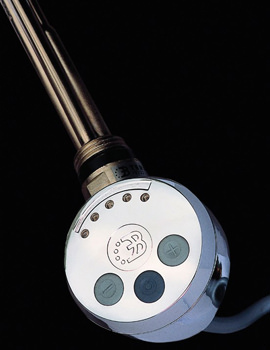 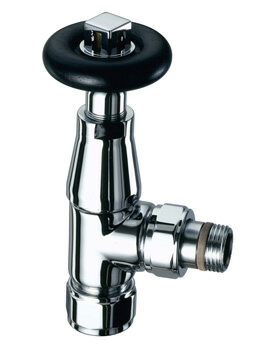 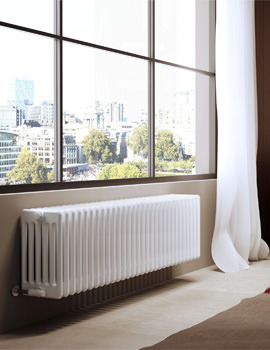 Keeping a variety of homes in mind that dwell in UK, DQ Heating has come up with more versatile solution for heating. 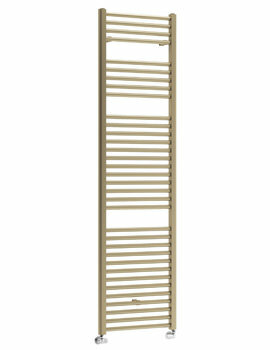 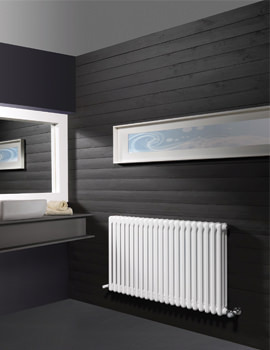 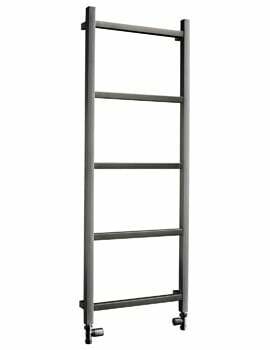 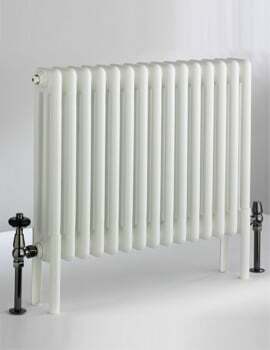 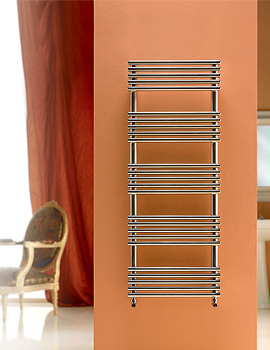 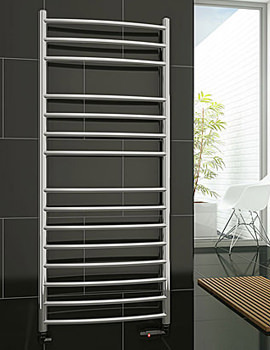 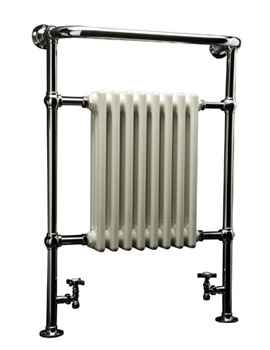 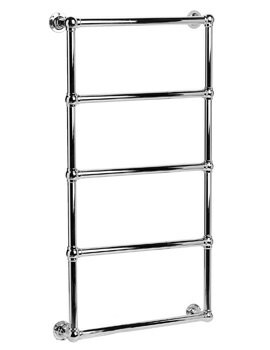 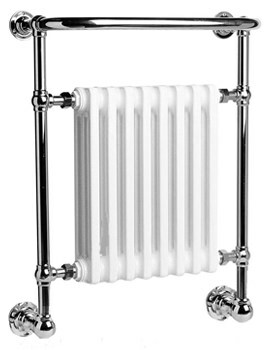 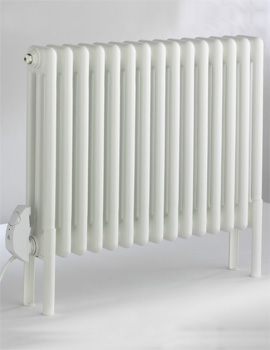 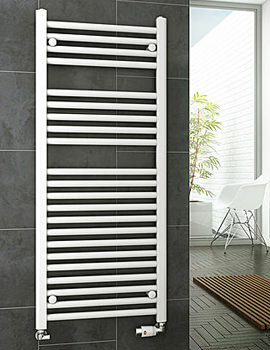 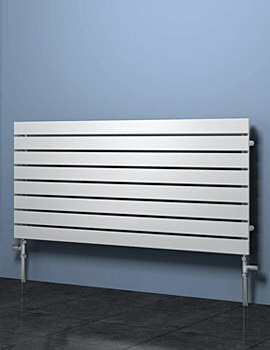 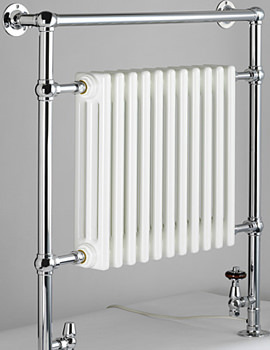 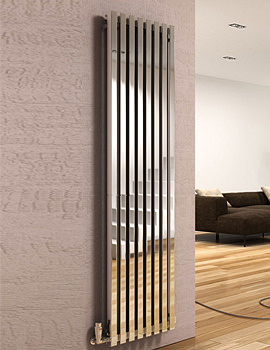 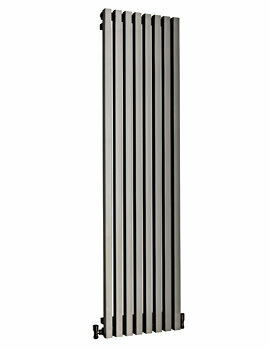 Every radiator or towel rail delivers tailor-made satisfaction at your desired space. 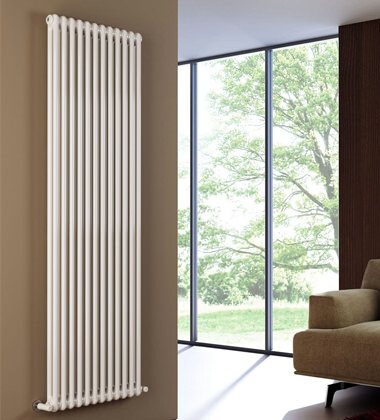 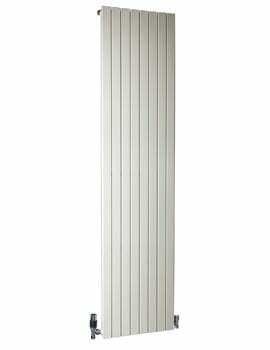 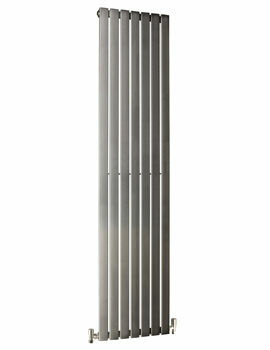 With enormous 32 ranges, DQ Heating displays some of the finest and most efficient radiators and towel rails, for most of the home in UK. 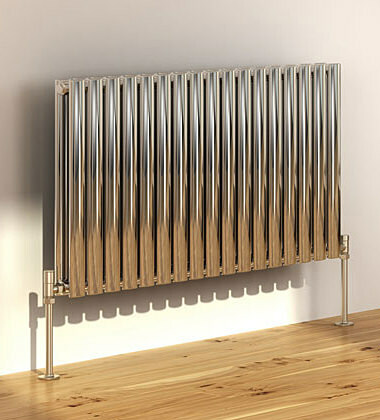 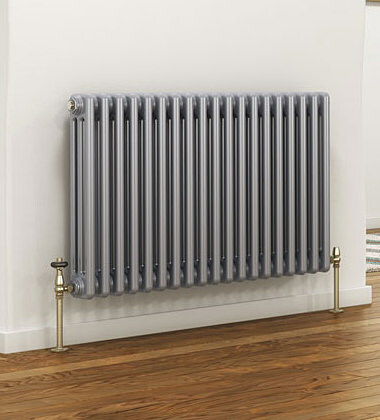 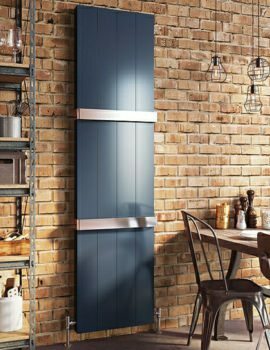 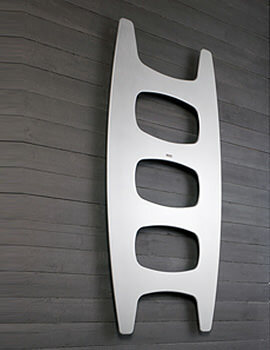 Flat, Oval, Bar-on-bar, and T-shaped radiators can be chosen in a variety of sizes and finishes, to make one, the most perfectly blending with the existing decor. 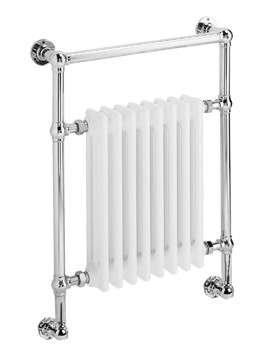 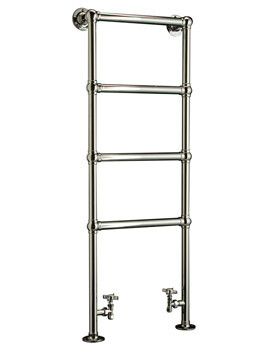 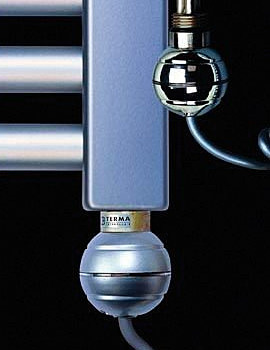 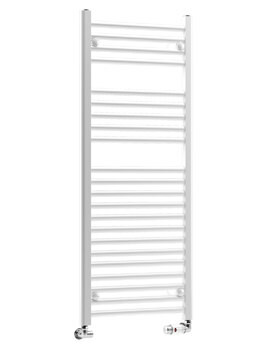 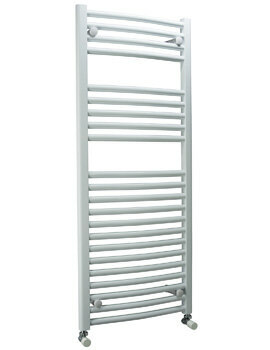 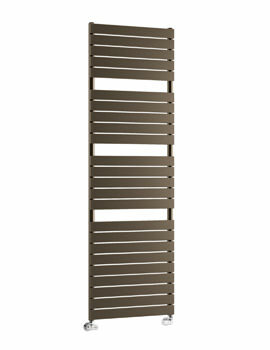 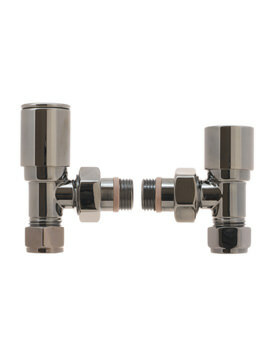 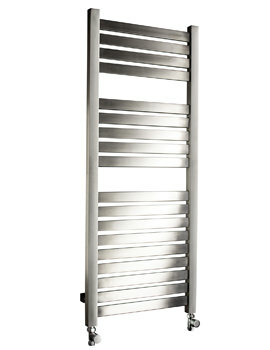 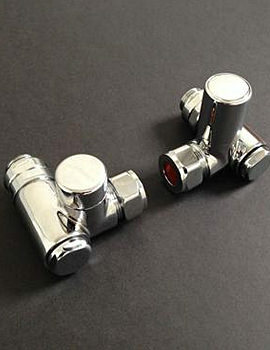 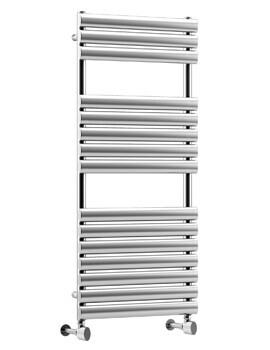 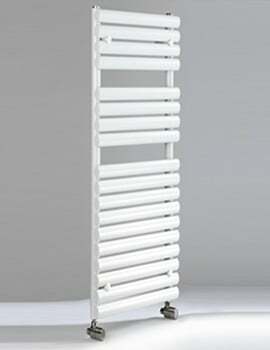 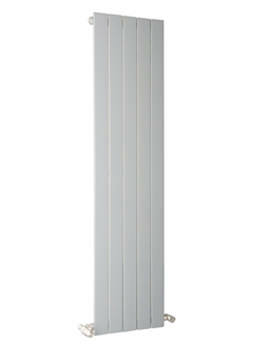 Towel Rails from DQ Heating deliver remarkable glee, after a quick shower or bath, with its splendid heating features.